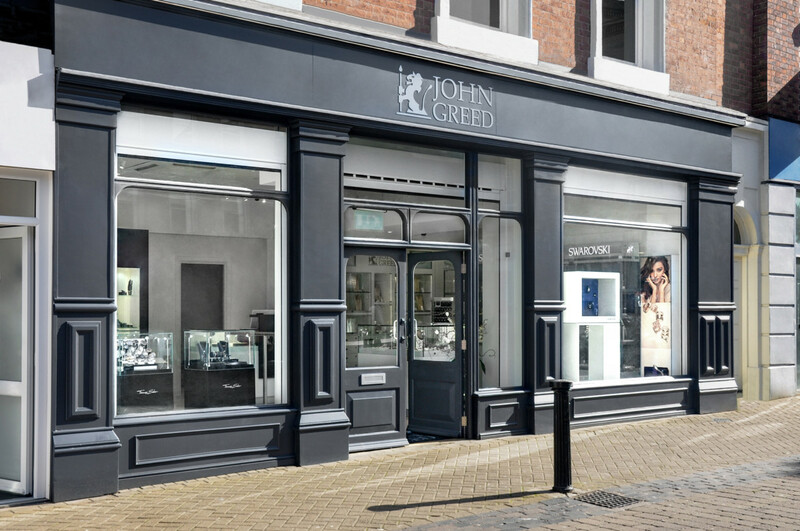 As Pandora keeps breaking headlines this week, Professional Jeweller takes a look at how the jewellery giant performed during Q2. Overall the group reported a revenue growth of 4% in local currency to DKK 4,819 million (£581m) for the second quarter, with revenue from the company’s owned retail and e-store increasing by 43% and 54% respectively. Revenue from wholesale decreased by 27% in local currency. In Europe, the brand posted an 8% revenue increase to DKK 2,213 million (£267m). Pandora says this growth was supported by a positive e-store development and around DKK 210 million (£25m) from acquisition of stores, including around DKK 100 million (£12m) related to the acquisition of Pandora’s Spanish distributor. 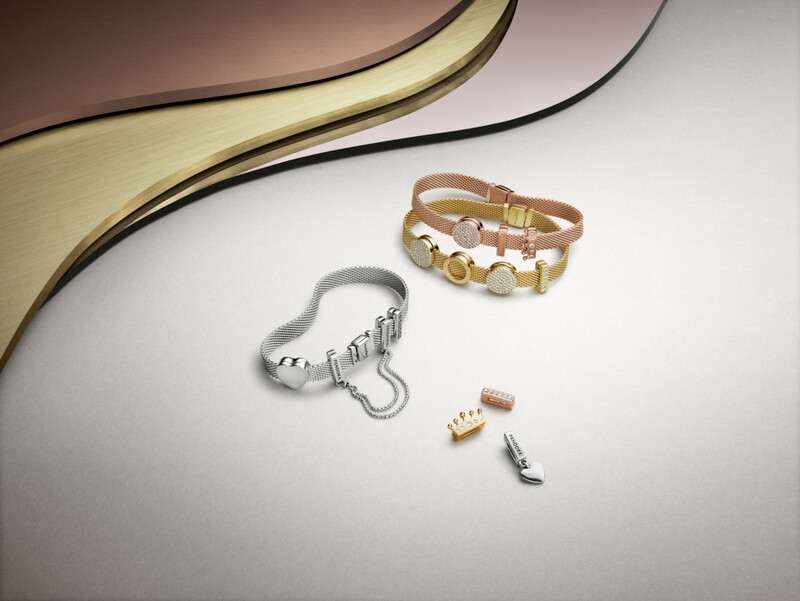 During the quarter, revenue in EMEA was impacted by a decrease in revenue from charms, which resulted in a weaker performance in the UK and in Italy. The two markets decreased revenue with 7% in local currency and delivered a total like-for-like sales-out growth of -1% and -7%, respectively. Q2 2018 represented the first full quarter with collections from Pandora’s new design team, with new products contributing positively to the total like-for-like sales-out growth, which improved to -1% in Q2 2018 from -5% in Q1 2018. Pandora Shine saw a good performance and already makes up 5% of sell-out. Besides delivering newness towards the end-consumer, the gold-plated range is also driving growth in the other categories. Breaking it down, new rings, earrings, neckwear and bracelets delivered growth as expected, but the new charms are not fueling the reignition of charms revenue as anticipated. Additionally, reduction of inventories in the wholesale channel is challenged the revenue outlook for the full year 2018. This combined with weaker than anticipated total like-for-like sales-out growth in July and increasing manufacturing costs led Pandora to change its financial guidance for 2018. The results for the second quarter also indicate that the transformation presented at the Capital Markets Day in January will take longer than initially expected. Commenting on the results, Pandora chief executive officer, Anders Colding Friis, who stepped down this morning, says: “We improved the underlying business since the first quarter. However, Q2 2018 came in below our expectations. This was mainly a consequence of a weaker than expected development in the charms category as well as the development in wholesale, which was impacted by a reduction of inventory in the channel. To increase control with the brand, Pandora continued to expand its retail network and added 114 owned concept stores in the quarter. In June, the brand acquired the distribution in Ireland, adding 24 owned concept stores. 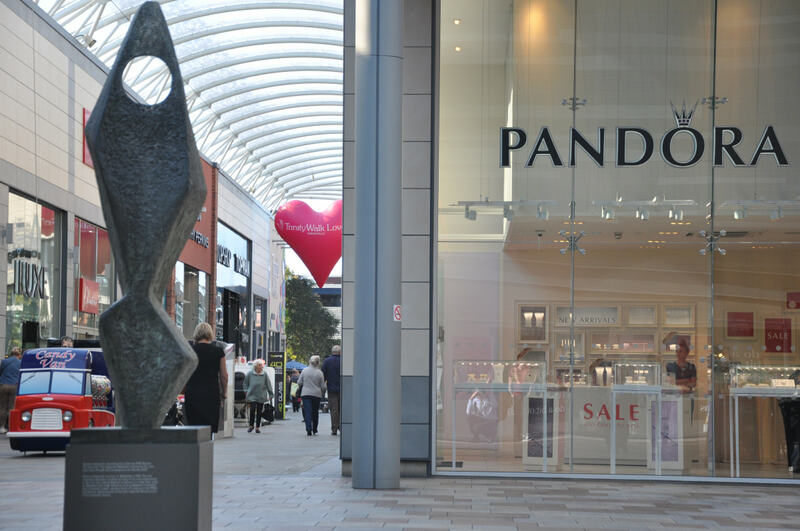 Furthermore, Pandora acquired 50 concept stores from franchisees, mainly located in the UK and the US. Digitally during Q2 2018 Pandora aunched the ability for consumers to link directly from Instagram to the e-store in selected markets. Together with increasing engagement and reach on Pandora social media channels, this strengthens the brad’s digital position and provides consumers a more seamless shopping experience.